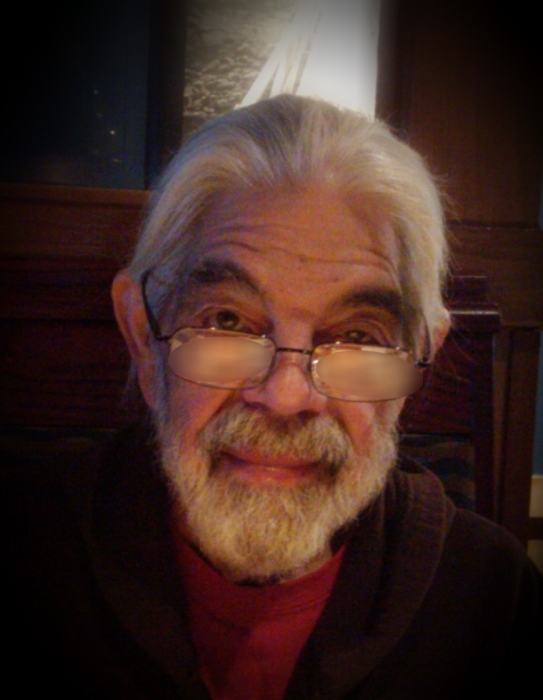 Douglas E Smith 76, from Pittsburgh, passed March 20th, 2019 following a lenghthy illness. He had a passion for reading spiritual books, and feeding the birds, and cutting the grass. His prior employment was working at Shuman Detention Center, but his love was driving cab and showing off the city to those coming to Pittsburgh for the first time going through the Fort Pitt tunnels and seeing the city. Douglas attended Barrington College, RI, and graduated Pittsburgh Theological Seminary, Masters of Divinity. He will be missed by many family members. He is survived by his wife Trish , daughter Ericka DiVito (Paul), Pittsburgh, 3 grandchildren, Autumn, Cullen, and Elijah DiVito. Step Daughter Wendy Figas (Bill) , Step Son Eric Roberts (Crystal) , and 5 step grandchildren, Tyler Nelson, Evynn Figas, Jackson , Andrew, Nicholas Roberts, and great granddaughter Paisley Nelson. His brothers Donald Smith (Michele) Magnolia, Mississippi, Dwight Smith (Thelma), Richmond Virginia. Rodney Smith (Becky), Vinalhaven, Maine, Alden Smith (Melissa) Rohoboth, MA, Sisters Holly and Cheryl Smith, Warren RI, and Cynthia Begin Smith (Mark), Simpsonville SC. There will be no visitation. Memorial contributions can be made to Bethlehem Haven, 905 Watson Street, Pittsburgh, PA 15219 or https://bethlehemhaven.org.